A new study published in Cancer, the official journal of the American Cancer Society, showed that almost two-thirds of elderly women diagnosed with early stage breast cancer receive radiation therapy, despite clinical trial data favoring the opposite. Results obtained from a large, randomized clinical trial in 2004 demonstrated that combining radiation therapy with tamoxifen did not improve 5-year recurrence rates or increase the overall survival in older women with early stage breast cancer. 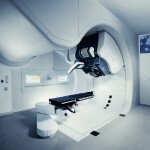 Nonetheless, physicians still use radiation to treat this particular group of patients. The research team, led by Rachel Blitzblau, MD, PhD, of Duke University, assessed to what extent older women are receiving radiation for the treatment of their early stage tumors. The team analyzed data from the Surveillance, Epidemiology and End-Results (SEER) database, the largest cancer registry in the country. The researchers found 40,583 women older than 70 years of age who had undergone lumpectomy from 2000 to 2009. 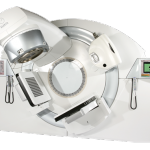 Between 2000 and 2004, the results showed that 68.6% of patients had received radiation therapy. 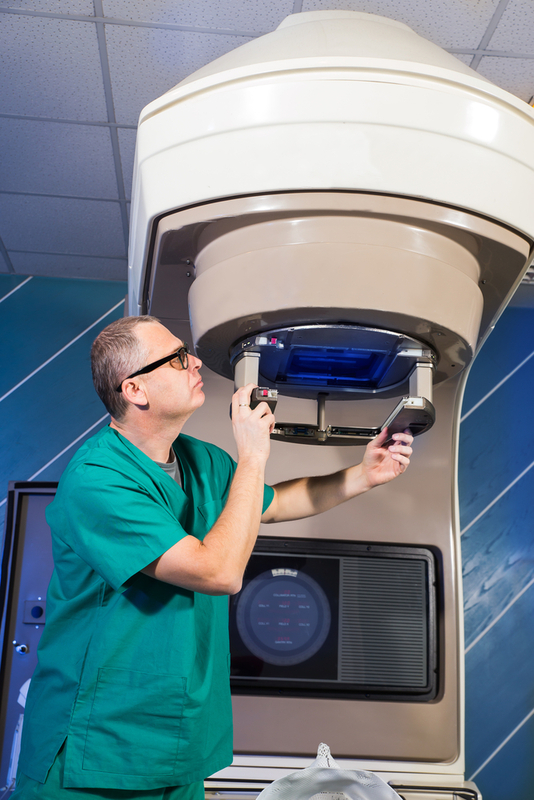 In the subsequent years, from 2005 to 2009, 61.7% of patients also received radiation therapy, however the specific type of radiation employed was beginning to change, as fewer patients received standard whole breast radiation, and more received a short course of focused radiation therapy. The data suggests that earlier trial results did not have a significant impact on the established treatment patterns. 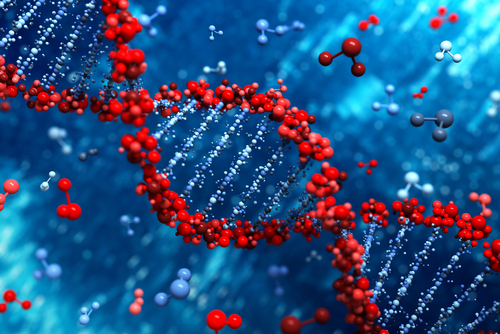 “Our findings highlight the fact that it may be challenging for practitioners to incorporate clinical trial data that involves omitting a treatment that was previously considered standard of care,” Dr. Blitzblau said in a press release. She explained that several factors could contribute to this outcome, such as the concern regarding the short duration of the five year of follow-up. “If a treatment regimen has been working well, and data are new, there can be concern that de-escalation of treatment may ultimately be shown to worsen outcomes”, she added. Nonetheless, there is a need for more financially efficient delivery of medical care that will limit or eliminate unnecessary treatments. 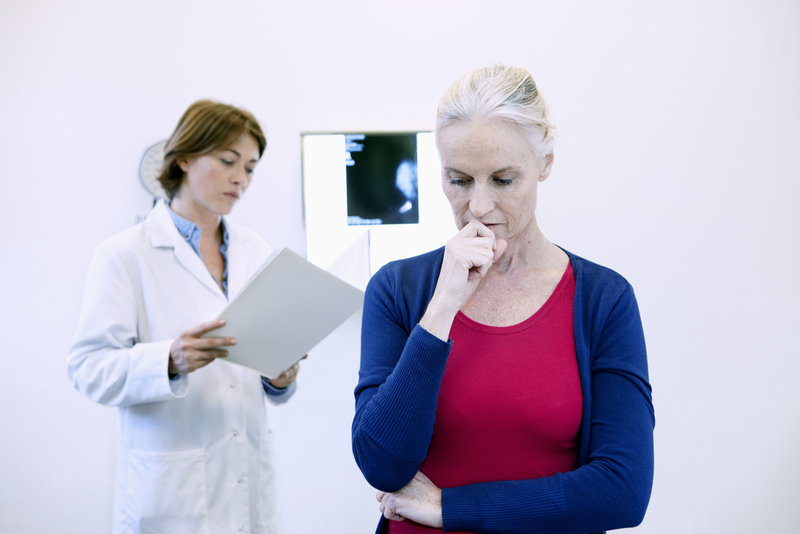 Importantly, longer follow-up results of the clinical trial announced last year confirmed that women who did not receive radiation continued to exhibit low recurrence rates. Tagged breast cancer, Dr. Rachel Blitzblau, early-stage breast cancer, elder women.